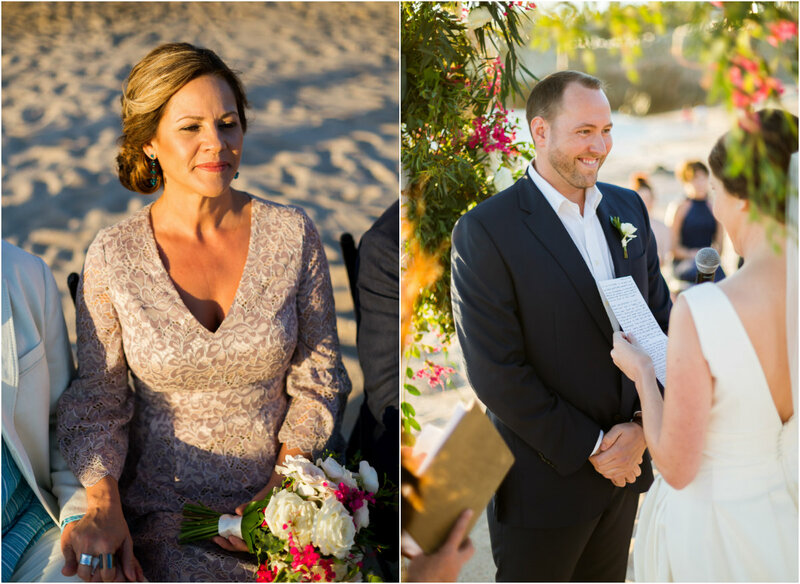 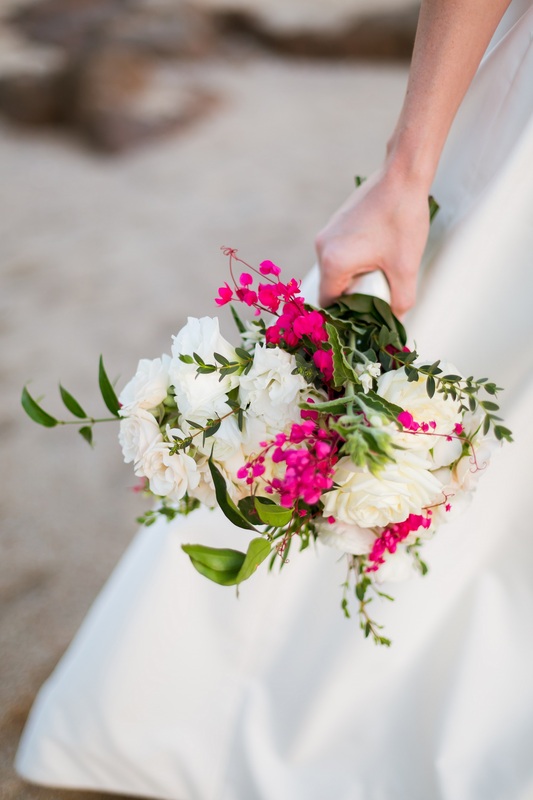 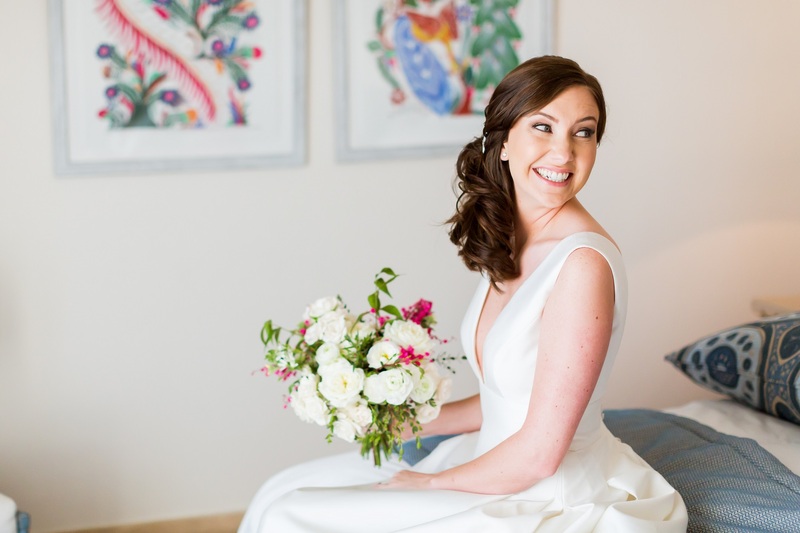 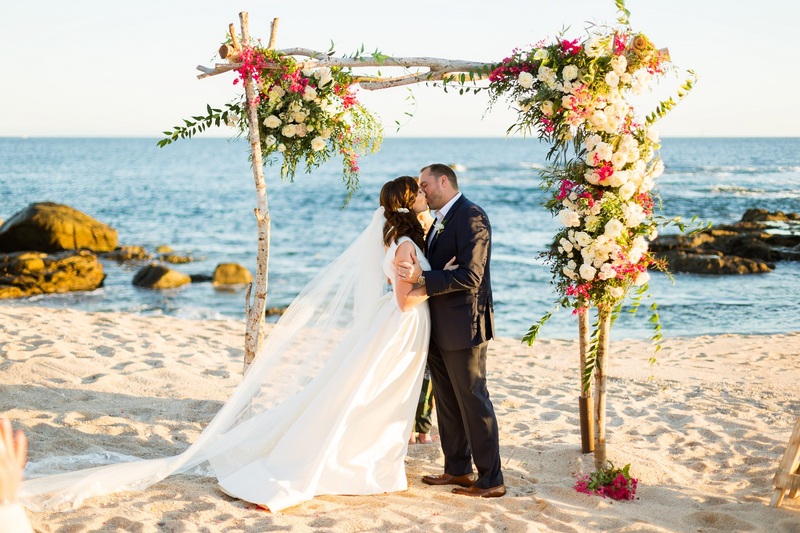 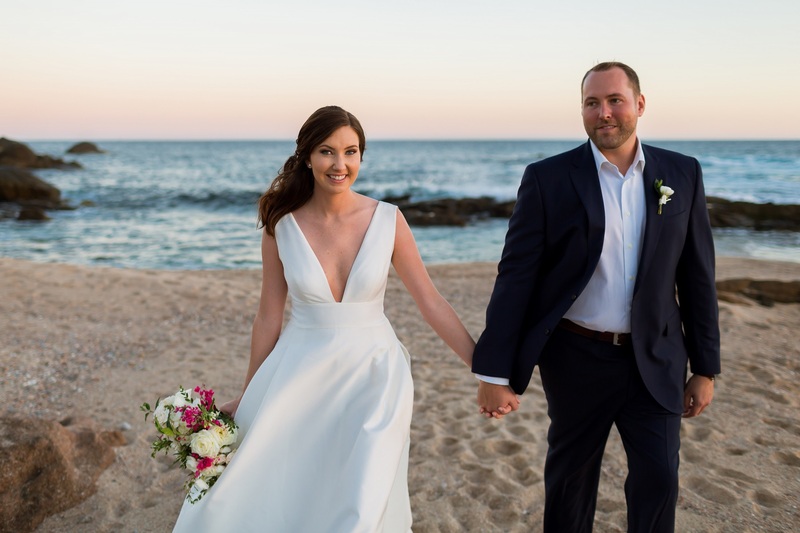 Golden light, romantic oceanfront settings, and endearing moments describe just some of the highlights from KC and Preston’s intimate beach wedding at Esperanza Resort. 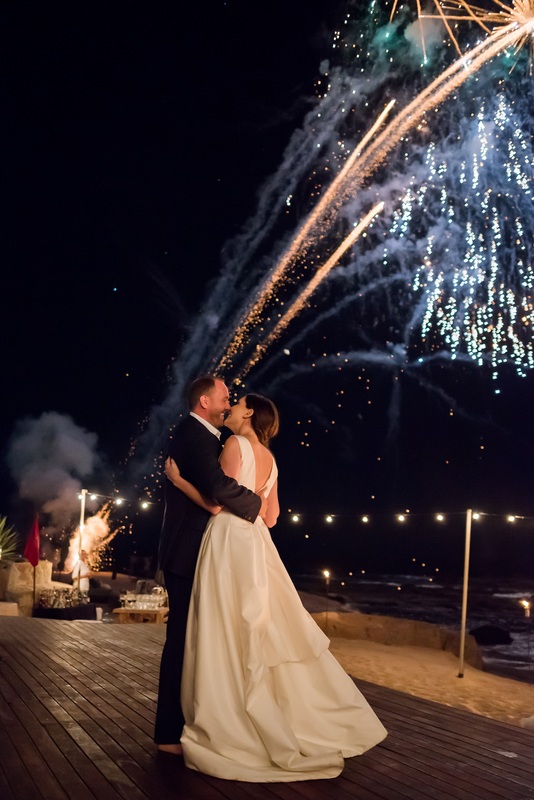 We’re so honored to be part of making these unforgettable experiences come to life, and this celebration was sweet indeed. 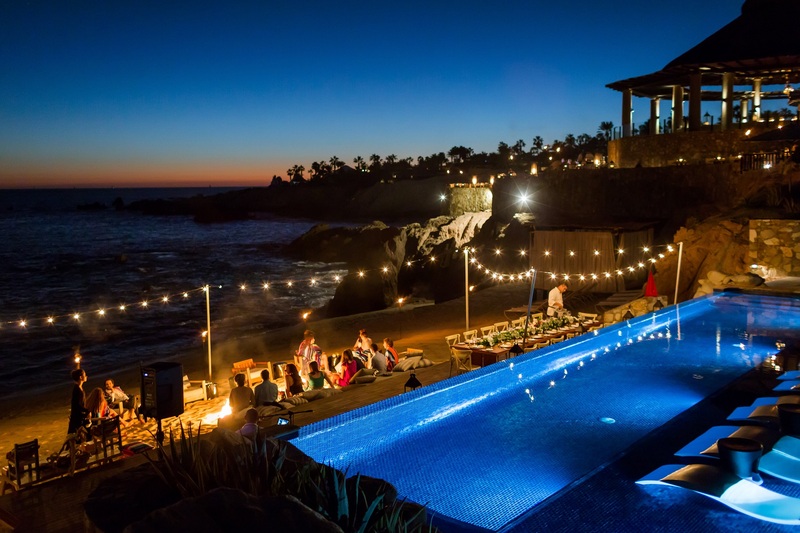 Specifically, because of its petite guest list. 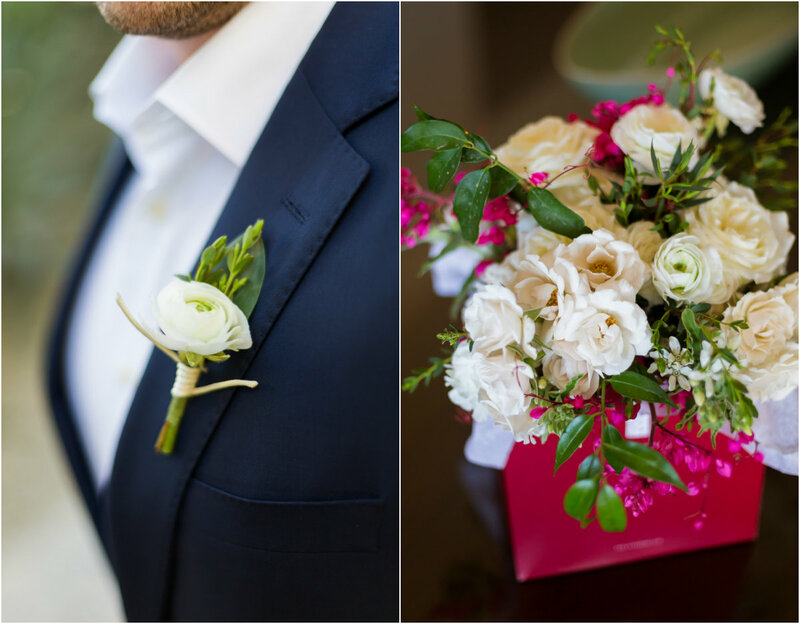 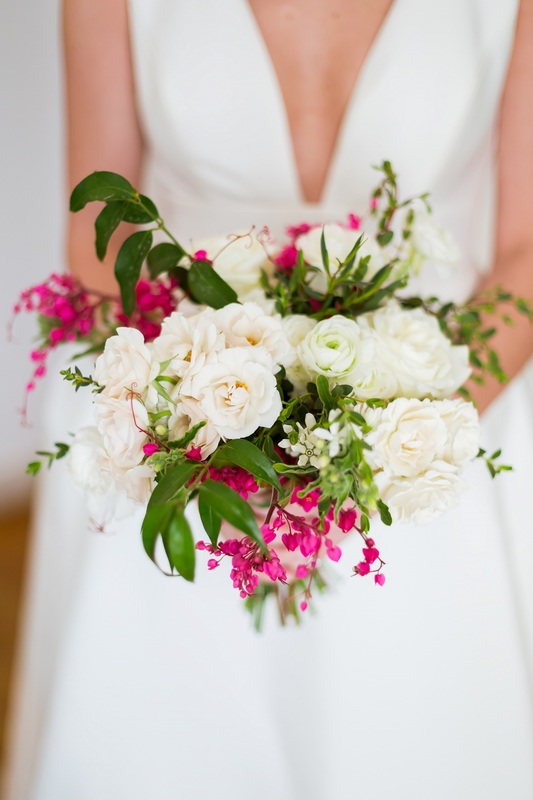 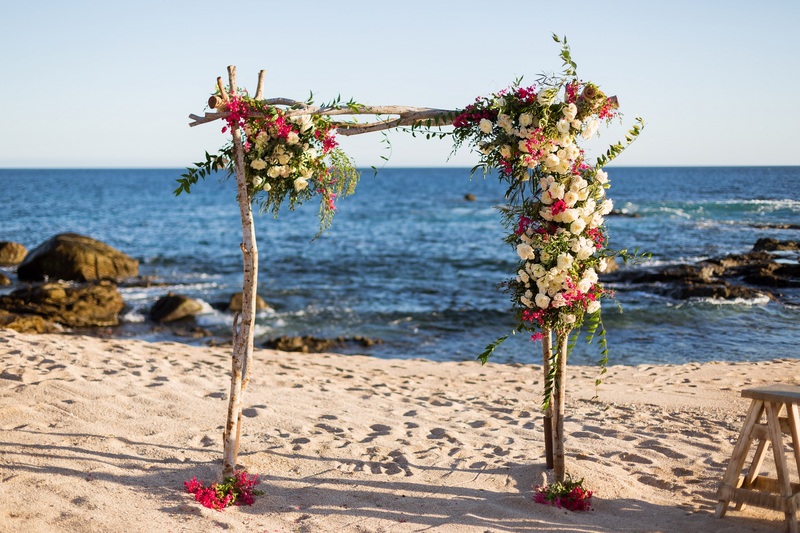 Really, it felt like an elopement! 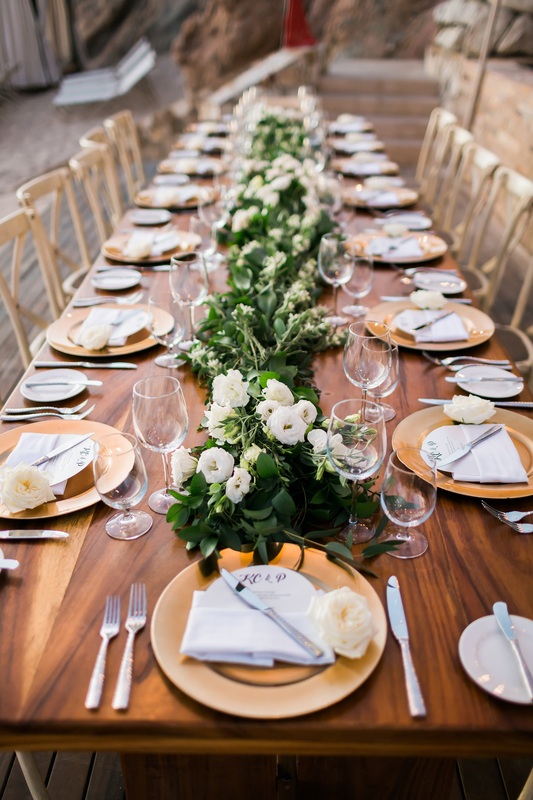 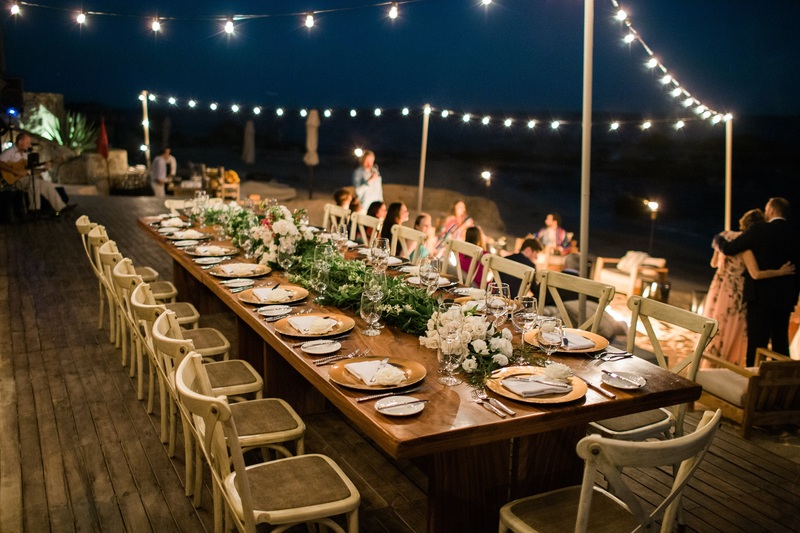 The bride and groom preferred to host a curated gathering for their nuptials, with only the nearest and dearest family in attendance. 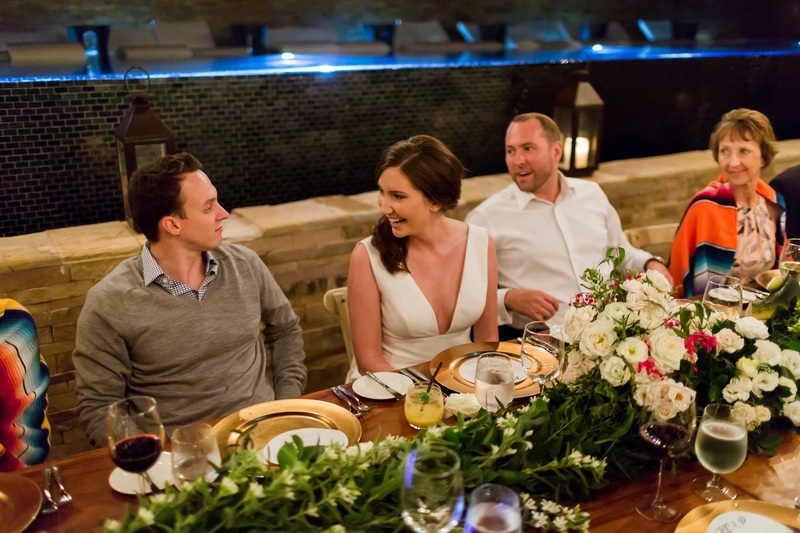 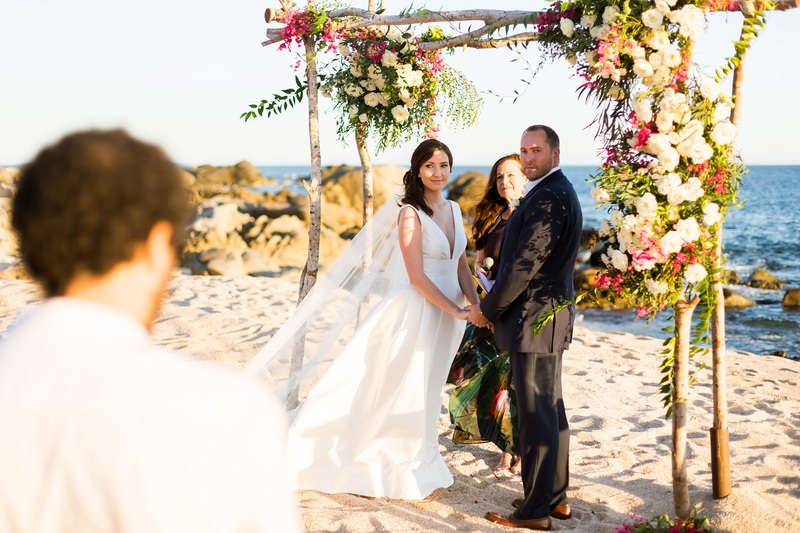 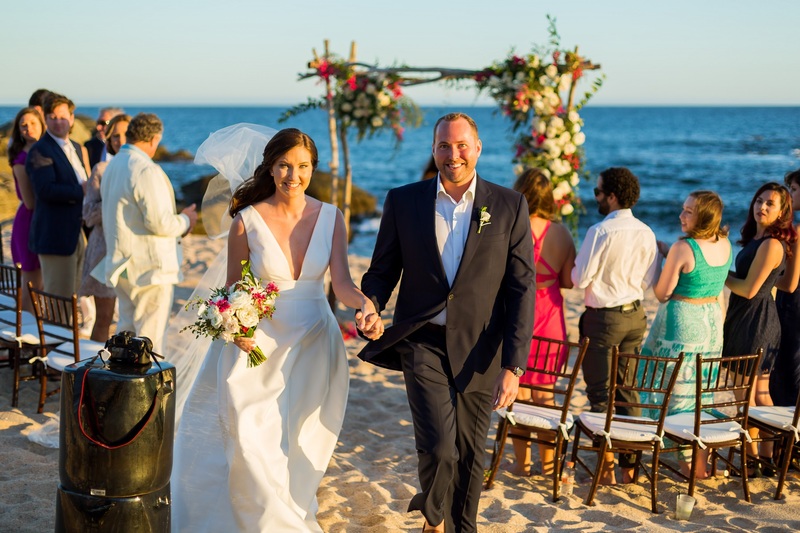 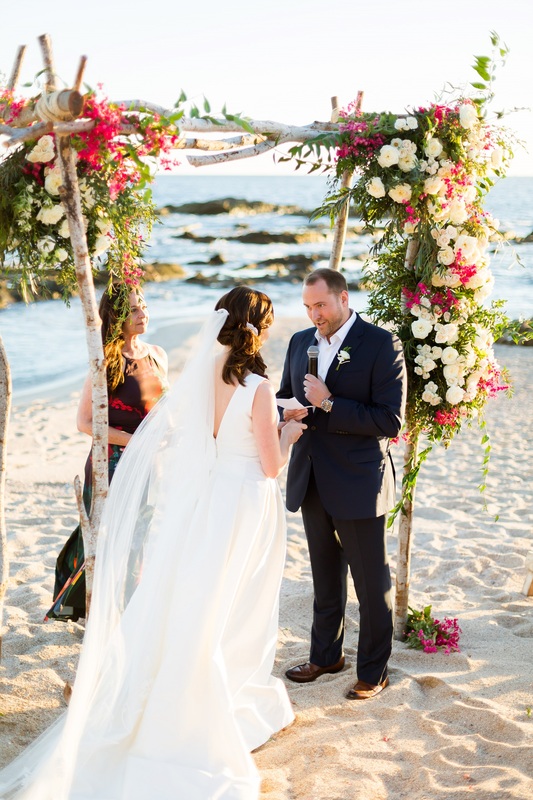 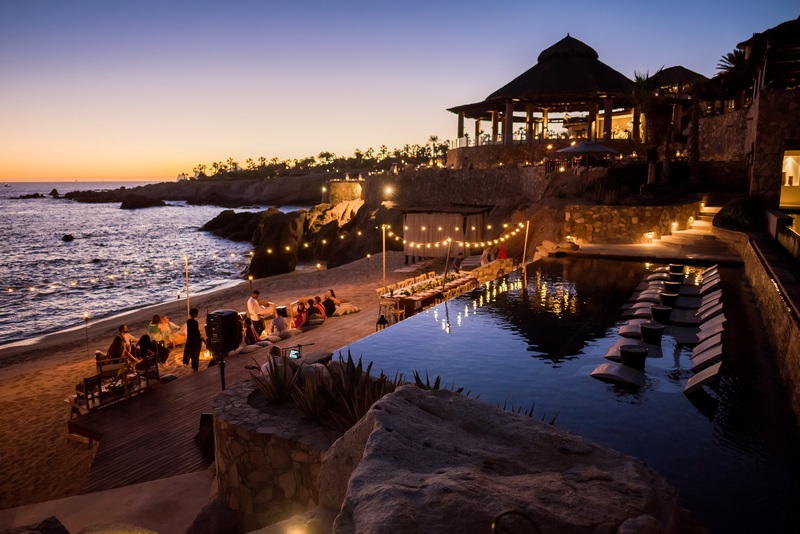 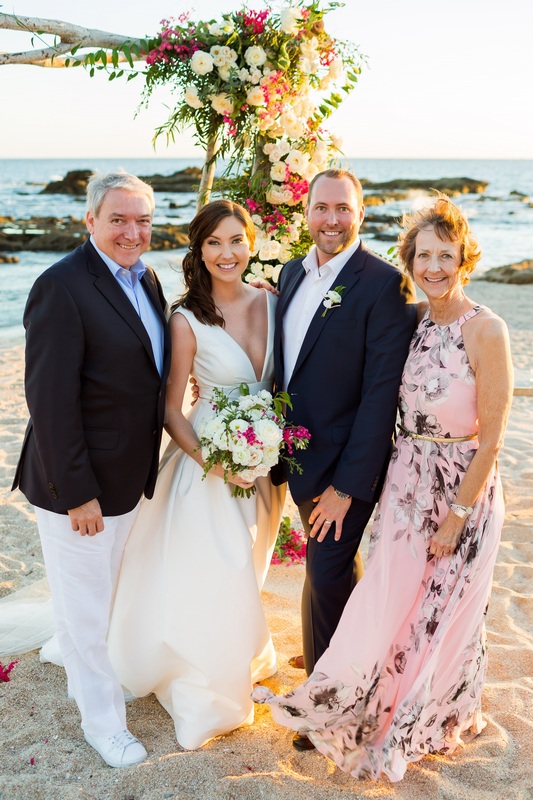 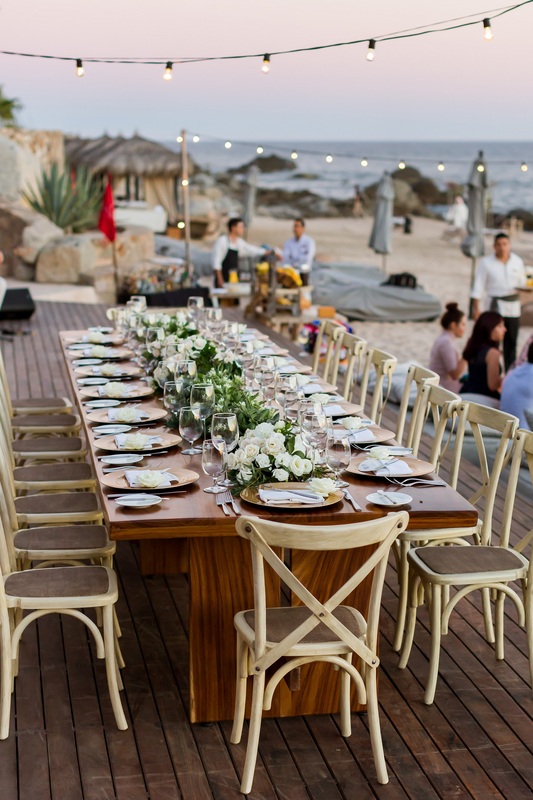 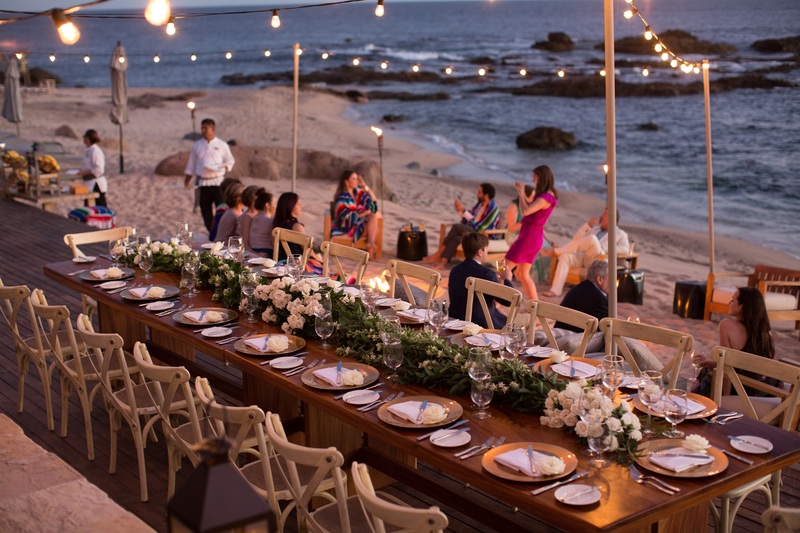 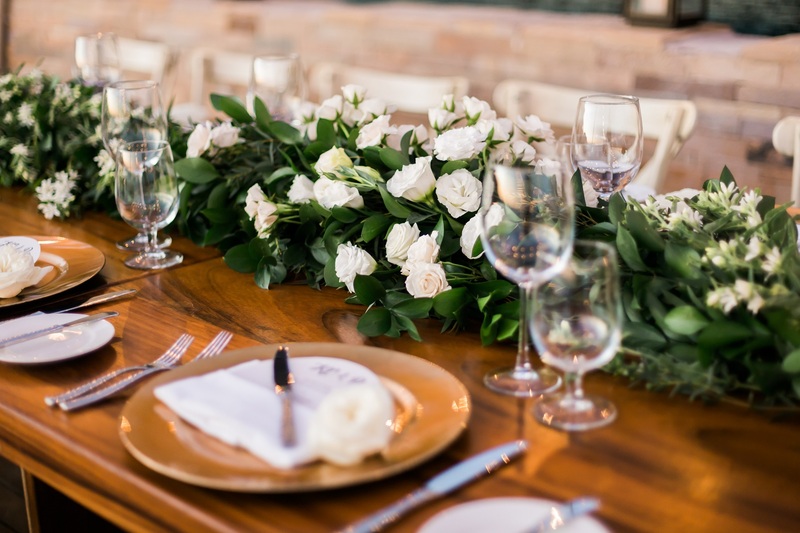 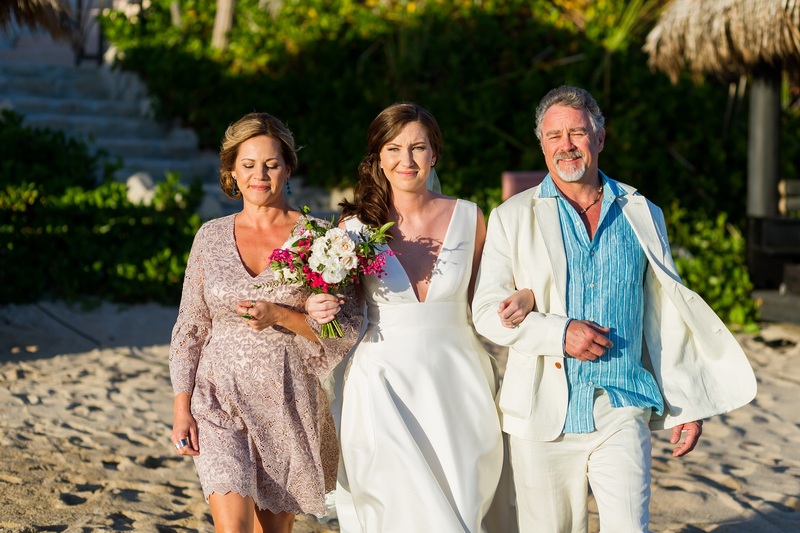 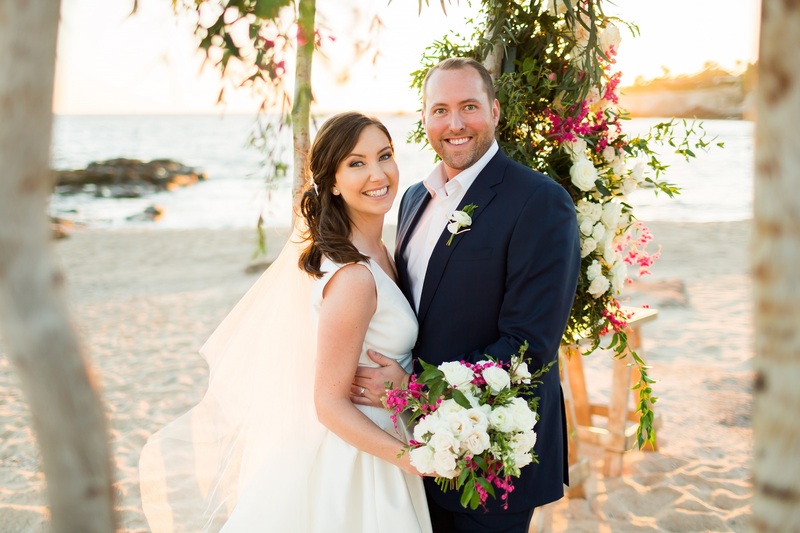 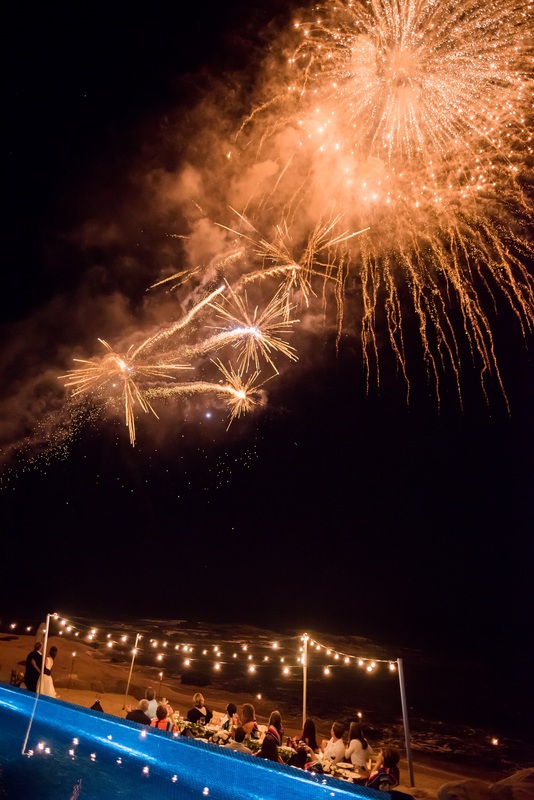 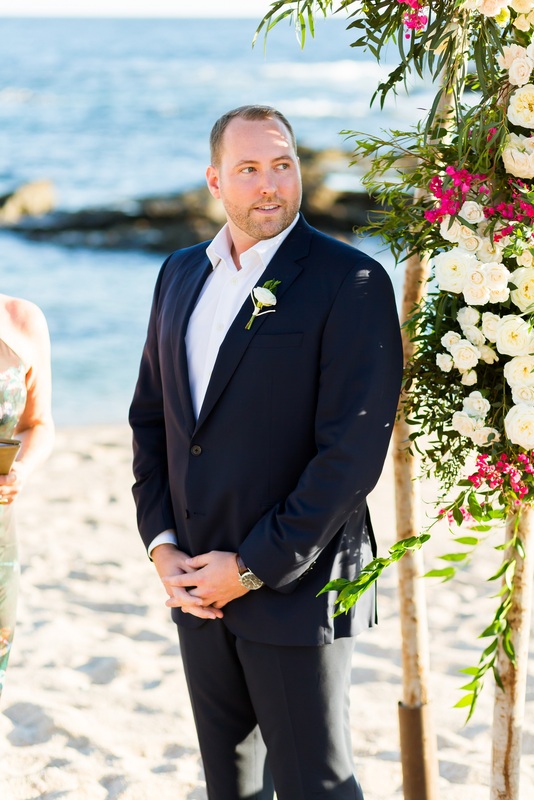 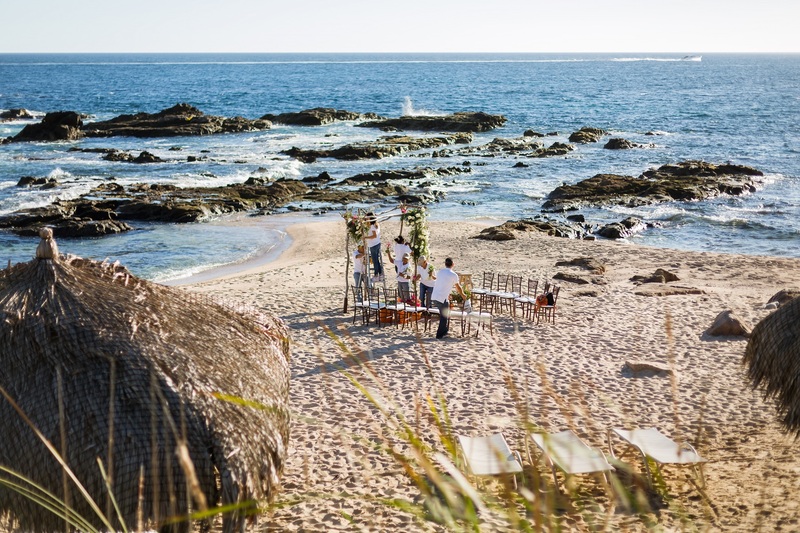 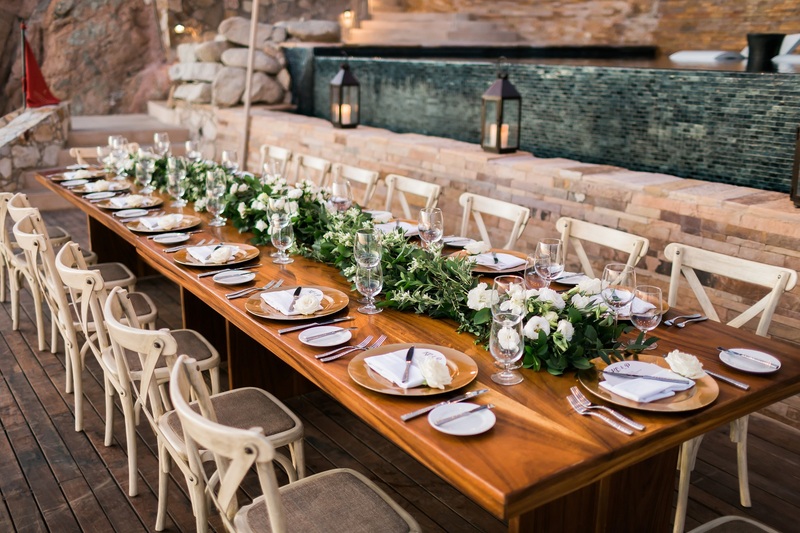 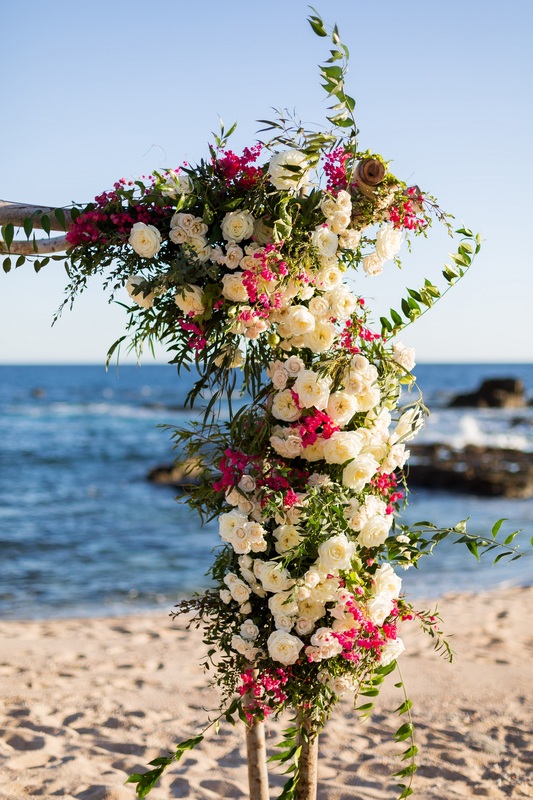 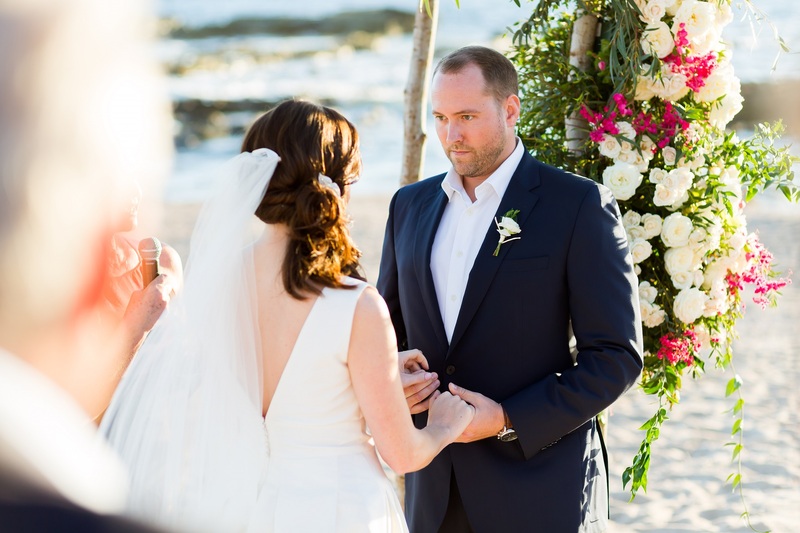 From the sunset ceremony on the sand to the cocktail reception around the firepit, to the family-style dinner at one long dinner table, KC and Preston’s Cabo Wedding was exactly what they imagined.